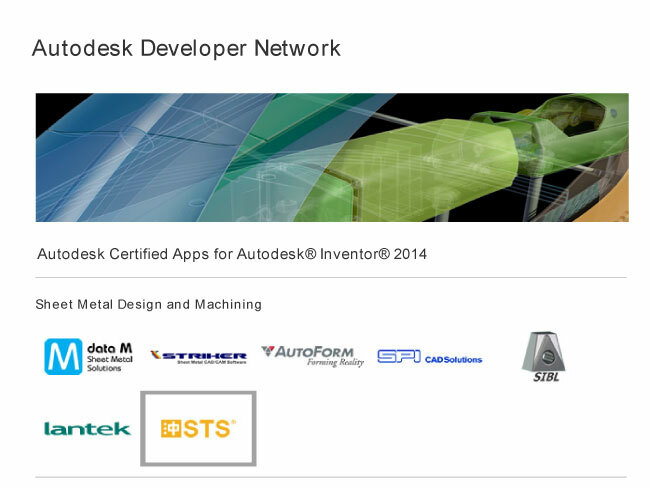 Hong Kong, August 1, 2013 – 3D QuickTools Limited announced that its StampingToolsSystem application has received certification under the Autodesk Certified Apps program. StampingToolsSystem is a new application from 3D QuickTools that offers ease-of-use for Autodesk Inventor customers in their tool design tasks. StampingToolsSystem offers key functions like unfold, strip layout, punch design and utilities. It offers ease-of-use and fast 3D modeling in that allows tool designers to create their tooling swiftly. The short learning curve minimizes hurdles for user when moving from 2D to 3D tool design. With StampingToolsSystem, tooling companies reduce design mistakes and speed up their quotation preparation with no guesswork. Today over 80% of the world’s sheet metal products manufactured still rely on 2D designs for drafting and detailing in their manufacturing process. Although the benefits of 3D is well known in other disciplines like plastic mold design, only a small percentage of metal manufacturers managed to migrate to 3D stamping design. The migration to 3D design within metal manufacturing is accelerating in recent years as it is becoming accepted as the standard format for visualization and virtual prototyping. Today, for nearly all products, from airplanes to automobiles, from smartphones to USB devices, the upstream product design process starts with a 3D digital mock up. “The StampingToolsSystem is a great example of the range of valuable extensions and add-ins easily available to customers from within the design and engineering products they use every day,” said Carl White, Director, Manufacturing Engineering. 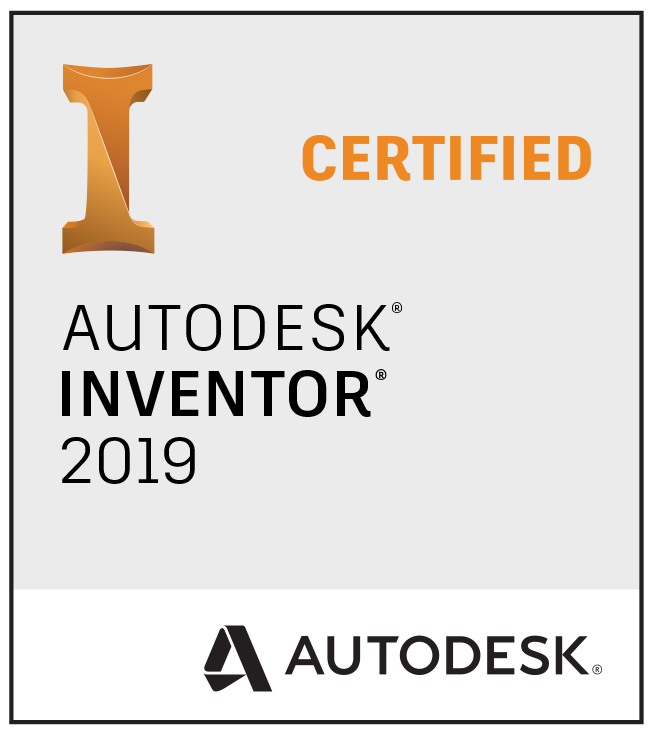 “The StampingToolsSystem is a full function extension of Autodesk Inventor 2014 software, offering more robust functionality to all Autodesk customers in the tool design automation market”. The Autodesk Certified Apps program, newly launched with Autodesk 2014 products, recognizes Autodesk software partner applications that demonstrate the highest level of quality, interoperability, and compatibility with select Autodesk products and release versions. Partner applications that display the Autodesk Certified App logo adhere to Autodesk-supplied guidelines that focus on providing the best working combination of Autodesk products and partner applications.